Dana and I met while working at the Ritz Carlton Hotel in Boston, Massachusetts where we discovered our mutual dream of opening a Newport RI Bed and Breakfast. Dana was a natural fit for owning and operating an Inn. Having grown up at her parent’s Bed and Breakfast on Nantucket Island for fifteen years, Dana knew from an early age that the hospitality field was a natural career path for her. After studying at Endicott College and receiving a major in Hotel/Restaurant Management, Dana moved on to the Ritz-Carlton Hotel in Boston where she focused on Guest Services and Sales. 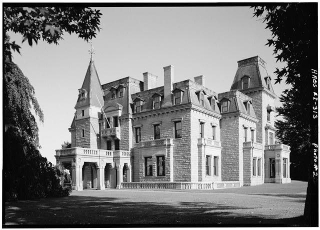 Before purchasing the Newport, RI Inn, she worked as a Tourism Sales Manager for the European hotel company, Le Meridien, gaining extensive experience in worldly travel and hotel sales. In July of 2007, we welcomed our daughter, Morgan Gail Spring, into the world and, most recently, our son, William David Spring, in September 2010. Since then, Dana has taken on the full time role as a mother, reducing her day to day Innkeeping role at our Newport Bed and Breakfast. She is, however, and will continue to be, active in the improvement of the Inn’s interior and exterior decor, marketing presence, and overall success. 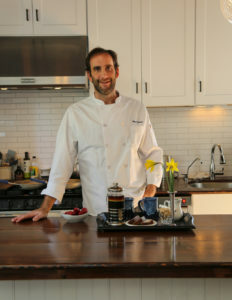 Originally from Cleveland, Ohio, I moved to Newport, RI in 1997 and obtained a position in Guest Services at the Cliffside Inn Bed and Breakfast. After two years of employment at Cliffside I was promoted to Food and Beverage Manager. While working at the Inn, I attended Johnson and Wales University, majoring in Hotel/Restaurant management. After Newport, I was hired by the Ritz-Carlton Hotel in Boston to manage In-Room Dining, Honor Bar, and their famed Afternoon Tea Service. My final position before moving back to operate our Newport Rhode Island Inn was as a Concierge Manager for luxury condominiums managed by Barkan Management, a leading property management firm in Boston. As your innkeeper, my and my staff’s goal is to provide our guests with the finest service and amenities throughout their stay in Newport. We hope that you choose to stay with us when visiting our beautiful city of Newport. 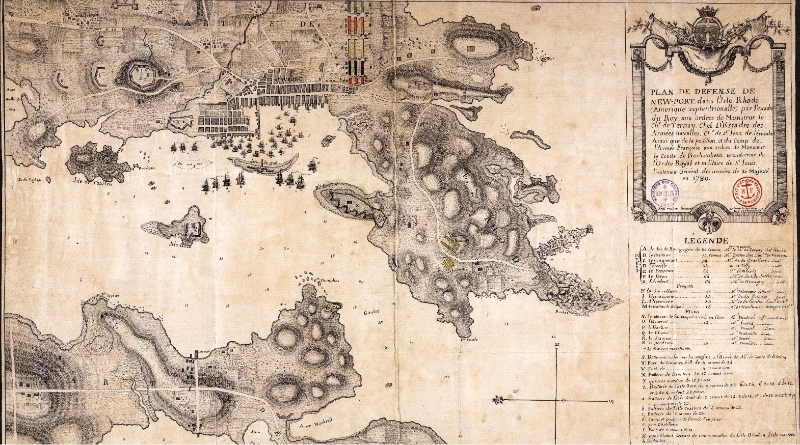 The first English settlers arrived on Aquidneck Island in 1636. Upon arrival the settlers founded their new town on the basis of religious tolerance and diversity and Newport became one of the first secular democracies in the Americas. 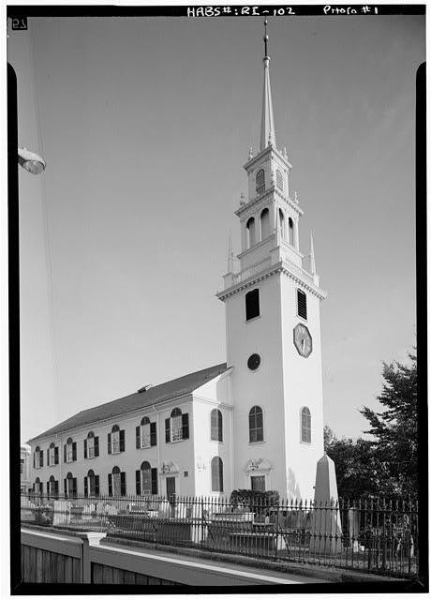 The founder’s commitment to religious freedom had a profound impact on all aspects of the town’s subsequent history. Among the religious groups attracted to this haven in a world of threatening intolerance were Quakers and Jews. During the 1760’s, they transformed the town from a small agricultural outpost to one of colonial America’s five leading seaports along with Boston, New York, Philadelphia, and Charleston. The economic growth spurred a building boom that included some of the important landmarks that still survive today. Newport helped lead the way toward the Revolution and independence. The British occupied Newport from 1776 to 1779, forcing over half of the town’s population to flee. The British remained in Newport despite efforts to drive them out by patriot forces and eventually the British did withdraw. The French, under the leadership of Admiral deTiernay and General Rochambeau, began a sojourn in Newport that lasted until 1783 until they left Newport on their historic march to Yorktown to assist in the decisive victory there. Newport’s history has always been tied to the sea. During the colonial period the Newport harbor teemed with trading ships and Newport was on its way to becoming a yachting capital. The New York Yacht Club brought the famed America’s cup to Newport in the 1930s where it stayed until lost to the Australians in 1983. The fishing industry is still a vital part of Newport’s economy, as is the United States Navy, which has been in Newport since the 1860s. 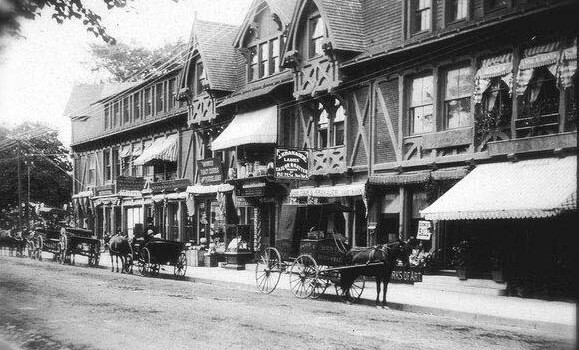 In the late 19th and 20th centuries various groups such as the Irish, Greeks, Italians, Portuguese, Filipinos, Cambodians, and Hispanics joined groups such as Jews, African Americans, and Native Americans who had been in Newport for some time, enriching the ethnic diversity of the town. African Americans from Virginia and other areas moved to Newport and joined a thriving community that continues to be a vital part of Newport’s history. Newport’s history is remarkable in many ways, but perhaps the most unique aspect is the fact that so much of its history is still visible everywhere you look. 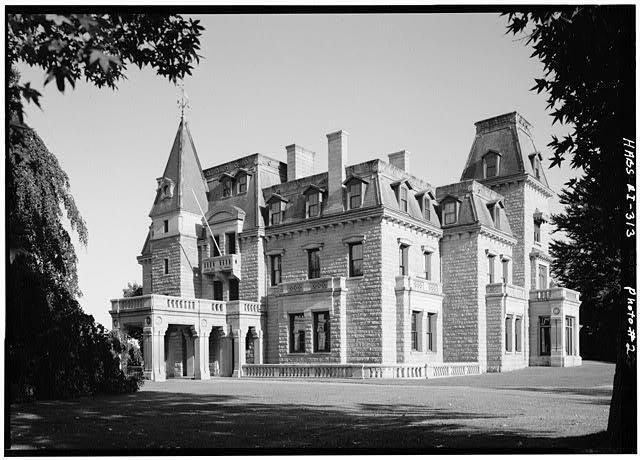 Be our guest and explore Newport Rhode Island, past and present.